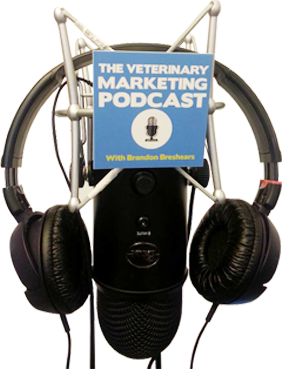 Veterinary practices have so much work to do, and often times marketing falls to the back of the list. What most people who teach marketing say to do is to be everywhere and that you need to be doing all kinds of marketing activities to keep up with the times so that you can stay in front of clients. While I totally agree that the more places that you can be the better but I think it is so important to remember why you are doing marketing in the first place, to help reach clients and provide better care. That is what today’s episode is all about. Ultimately the marketing that I think you should be doing is the minimum amount to provide the proper amount of context, trust and engagement that allows you to help your clients. 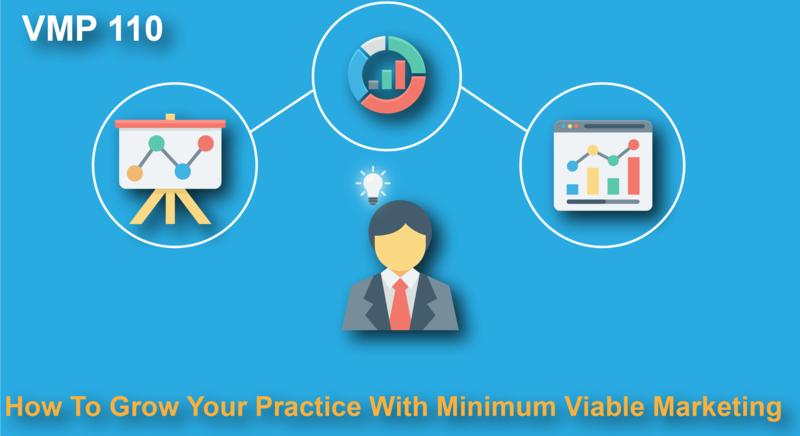 I hear all the time from people who work in practices, “I feel terrible I’m not keeping up with my Facebook page” or “I should be doing X, Y and Z” and in today’s episode I cover how to approach your practice’s marketing so that you can figure out how to have the highest impact with the least amount of work. Many times, you can create high quality marketing pieces without too much effort if you plan it correctly. I dive into the quickest way to turn attention from digital marketing into actual paying clients in your practice. We also go through some of the best ways to create content on the fly while you are doing work in the practice. When you create content it should be done so to funnel your prospective clients into segmented targeted lists so that you can show the appropriate offers and deliver relevant info. I also cover tools and tricks that I’ve picked up when creating content so that you can do so quickly and easily.